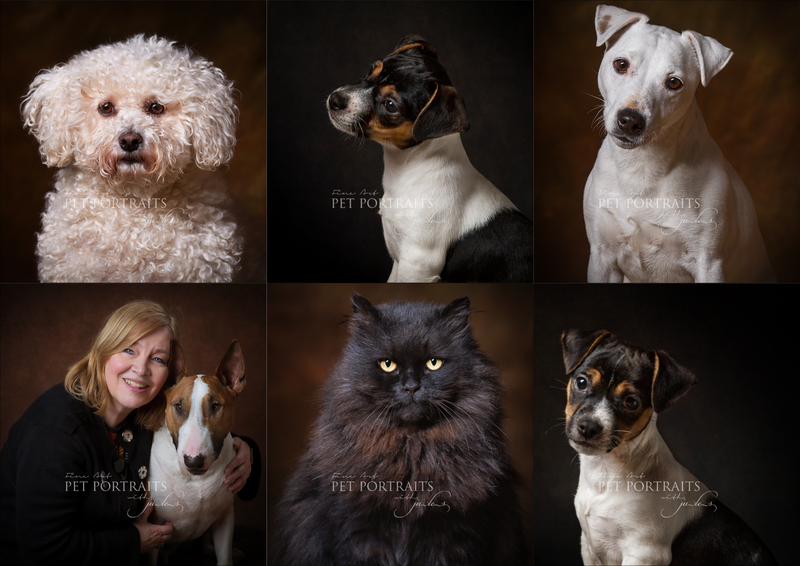 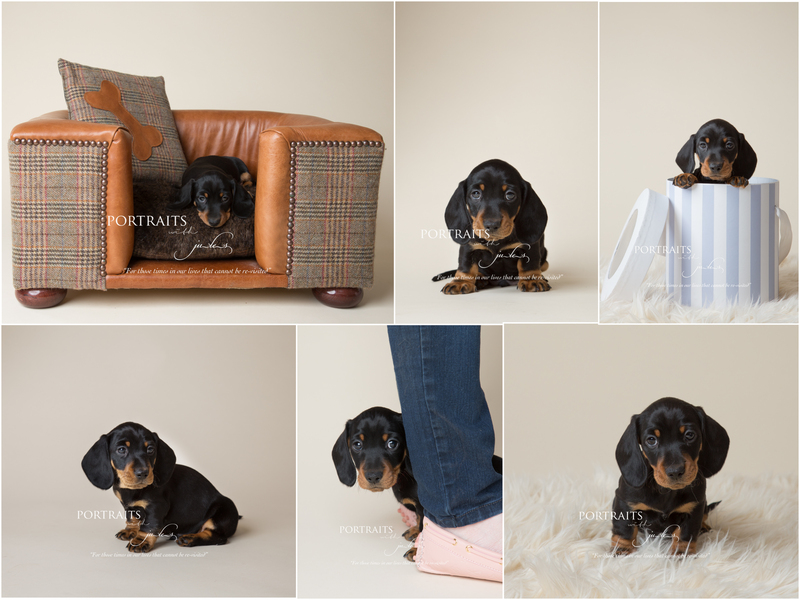 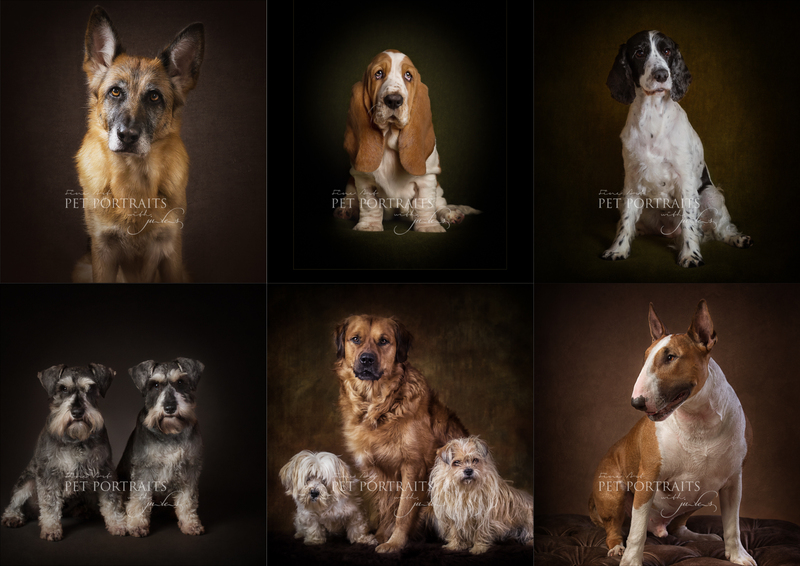 Her Pet Portraits are unique and capture the very essence of your pet with beautiful craftsmanship. 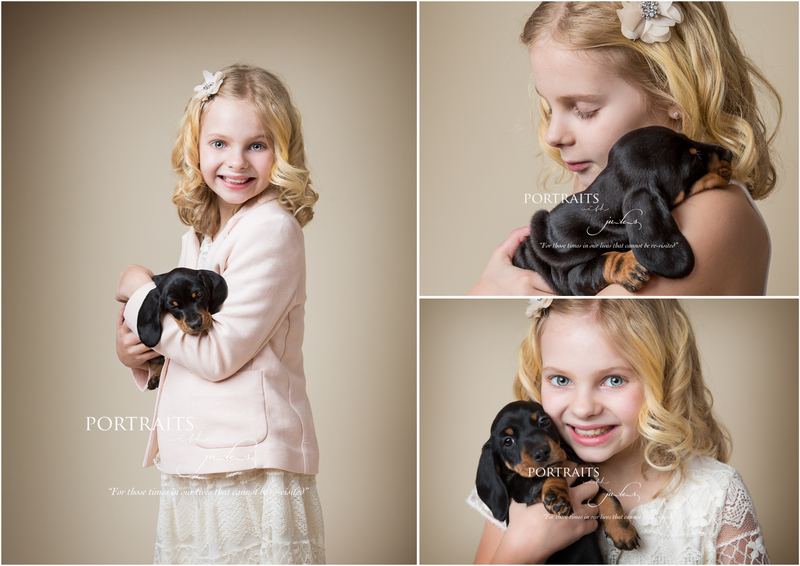 Your sessions are never timed and you will leave knowing you have captured the very best images of your beloved friend. 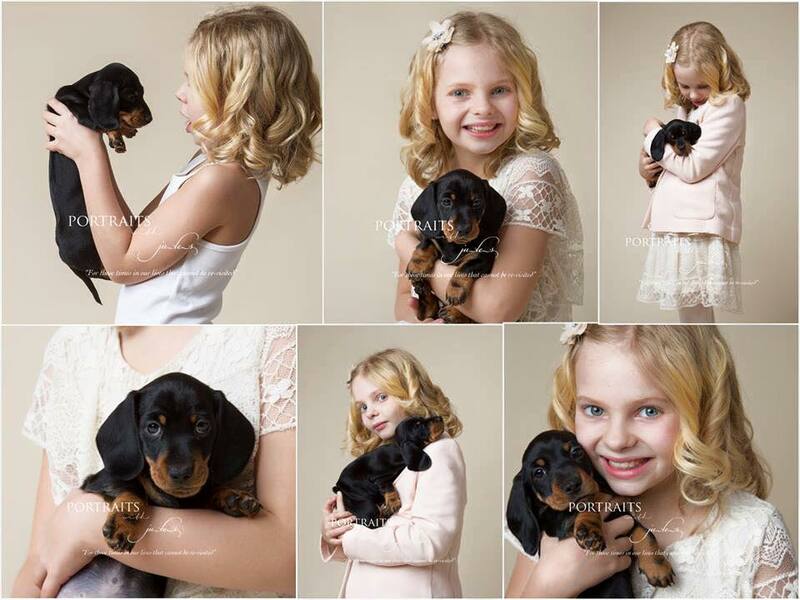 Images by Leicester Award Winning Photographer Jules, Jules Photography kirkby Mallory Leicester.